Though they work digitally (and quickly! 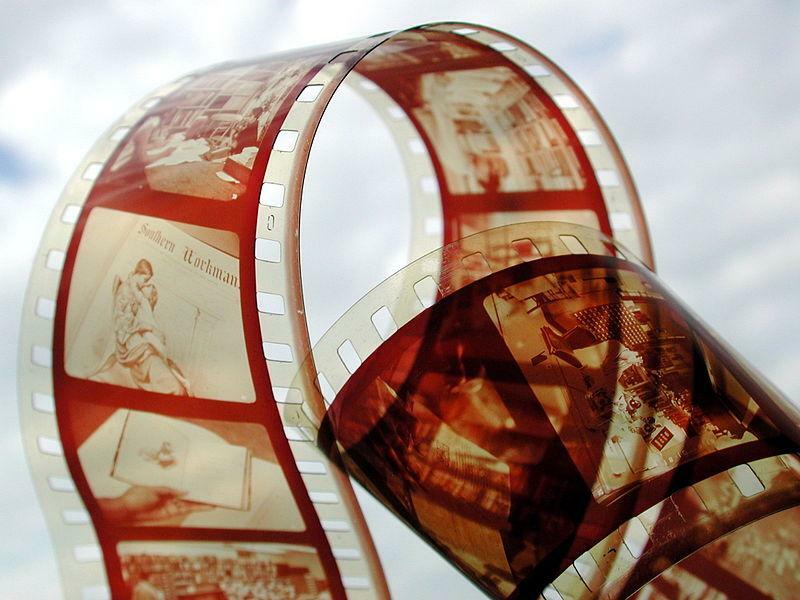 ), participants in the 48 Hour Film Project still consider their movies works of art. On your mark, get set, lights, camera, action. The Des Moines 48 Hour Film Project is celebrating its tenth year this weekend. At 6 PM this Friday, over 40 teams will pull a slip of paper out of a hat. On that slip of paper is their genre assignment: anything from Romance to Fish Out of Water. 48 Hours later, they'll turn in a finished 4-7 minute film. Host Charity Nebbe speaks with city producer Samuel Pace-Tuomi and ten-time participant Mike Kieler in this hour of Talk of Iowa. 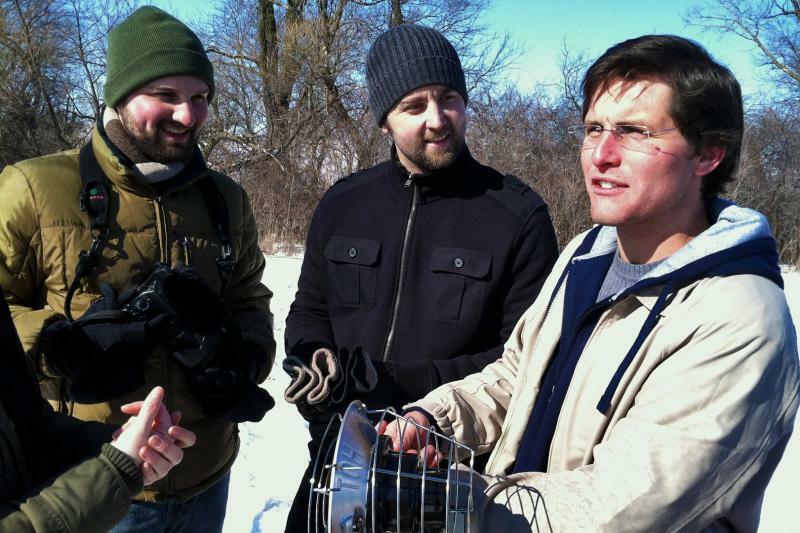 Host Charity Nebbe speaks with Mike Kieler and Samuel Pace-Tuomi about the 48 Hour Film Project, in Des Moines this weekend. 25 years ago an Iowa farmer and baseball fan started hearing voices in his corn field. 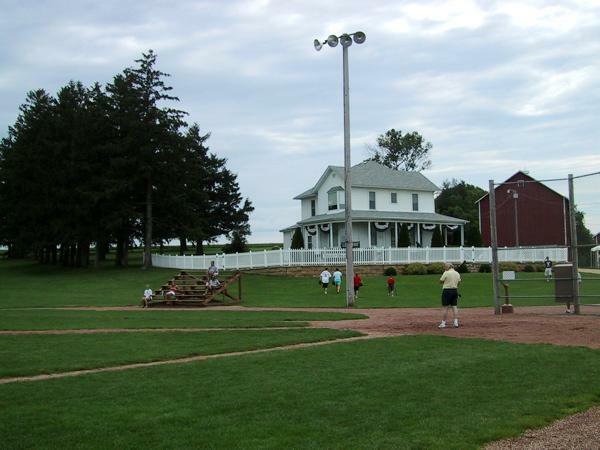 The film "Field of Dreams," touched millions in a profound way and left behind a baseball diamond in Dyersville that has taken on a life of its own. Independent Film Company “Iowa Filmmakers"
Many movies are created by large studios for theaters and television, but a group of Iowa film makers launched a small movie production company with the plan of only using the Internet to reach an audience. With small a budget and help from volunteers they’ve had their first taste of success on a national level. The familiar movie-opening theme is fading in many of Iowa’s small communities. 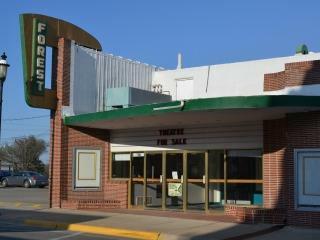 Many main-street theaters, caught in a technological dilemma, are closing. But as Iowa Public Radio’s Dean Borg, reports some communities are scrambling to preserve main stret silver screens.